Revelaire wishes you a wonderful 2019!! barnhunt, tracking, and lurecoursing. We have multiple junior handlers ​in the family. 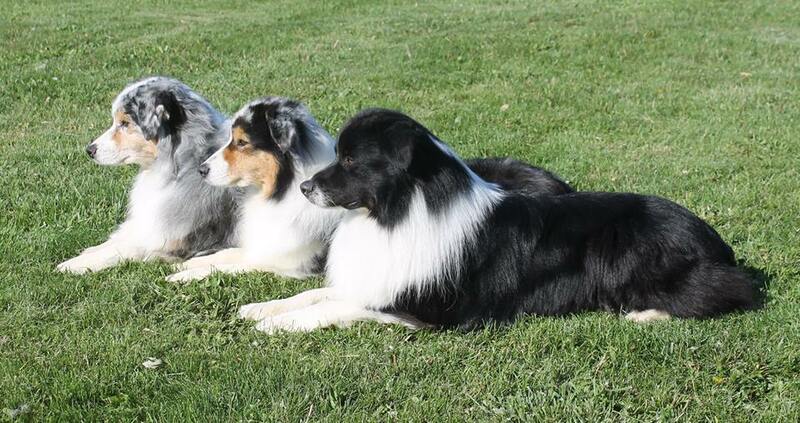 Dawn is an ASCA Provisional breeder judge, a 4-H judge, and a certified CGC evaluator. ​She is a member of ASCA, USASA, and Crossroads ASC.